When I completed my first book, my boss was incredibly supportive and offered to get amarketing package for me of my own choosing. Having very little understanding of book marketing, I was soon swimming in a flood of possible opportunities of all different shapes, sizes, and price tags. I finally settled on the Readers Favorite’s Book Promotion Package, which I found to be reasonably priced and reputable. One of their strategic partners, The Authors Show, welcomed me as a preferred guest as part of said package. I had never been on the radio before and was rather anxious about sounding like a moron. I didn’t worry for long, though, because it was clear that The Authors Show staff had the interview process down to a science. They sent me an author interview form to complete. It asked for pertinent information about the book. They allowed me to create 8-10 suggested questions that would relate to its content and would connect with an audience. There was a place to create a synopsis, a call to action to encourage buying behavior, and a list of preparatory questions so I would have an idea of what to expect. Some of the questions were very thought provoking and have helped me during other marketing initiatives as well. For example: What benefits will the buyer get from reading the book? After I completed the interview form and submitted it, I didn’t wait long until the interview was scheduled. It was conducted over the phone by Don McCauley, who was very kind. Before we got started, he encouraged me to relax and be as natural as possible. He assured me that they would edit the interview and remove any pauses or filler words. When the time for the interview came, I was sure to secure a remote location without any distractions or background noises. I used a headset which seemed to help the audio quality. My gracious host made me feel very much at ease throughout the call which only lasted about thirty minutes. Once the interview was edited, it came out to be fifteen minutes long. The interview was featured on The Authors Show for an entire month. During this time, I leveraged all the social media tools in my arsenal to get the word out: Facebook, LinkedIn, Twitter, mywebsite, et cetera. After my time on The Authors Show website was up, they sent me an MP3 file of the interview. It’s still available on YouTube and accessible through my website. People have marveled, “You sound so knowledgeable!” That’s nice to hear, but it’s because the marketing company set me up for success. Aside from Amazon, the radio interview has been the best marketing vehicle I have found so far, and it’s by far the most impressive facet of my campaign. It lives on the front page of my website and enjoys prime real estate. I will always be grateful to my boss, to Don, and to the good people at The Authors Show for providing me with this great facet of my marketing toolbox. 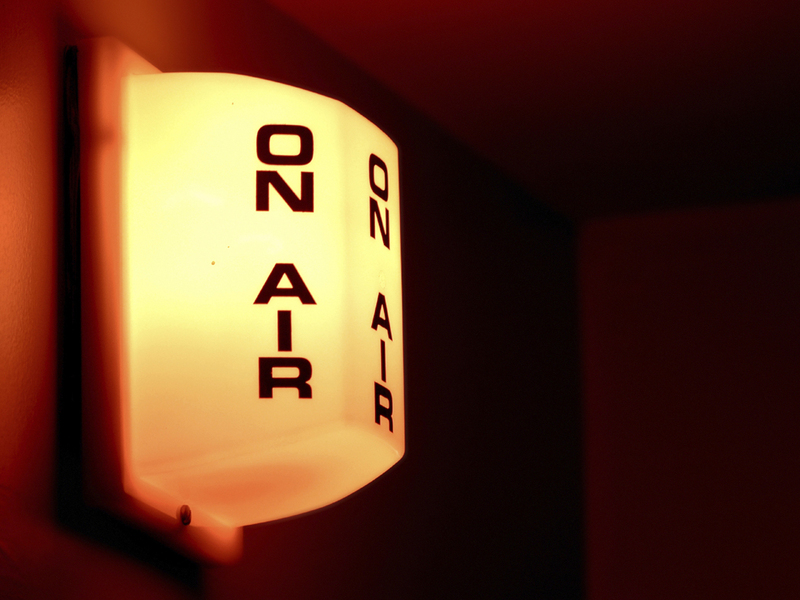 Have you ever used radio as a book marketing tool? How do you get the word out about your writing?